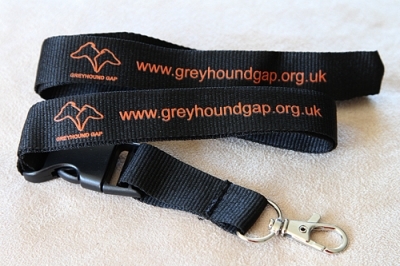 The lanyards are made from 19mm wide black webbing and are printed with the Gap logo. They measure 50cm end to end. They have a quick release clip and a trigger hook.